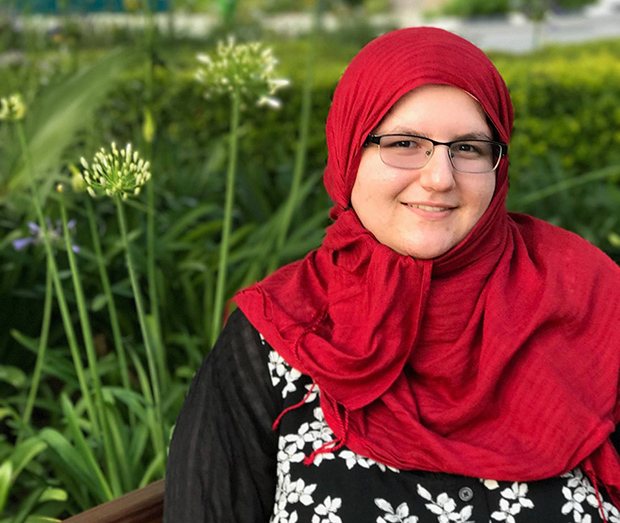 A Wider Bridge welcomes 2017 Leadership Mission Alumnus Nadiya Al-Noor as our New York Summer Intern! Nadiya is a Queer Muslim Zionist and Interfaith Activist from Binghamton, NY. A Wider Bridge welcomes 2017 Leadership Mission Alumnus Nadyia Al Noor as our New York Summer Intern! 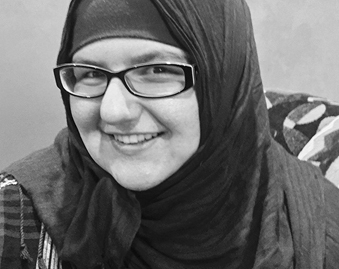 Nadiya is a Queer Muslim Zionist and Interfaith Activist from Binghamton, NY. Nadiya Al-Noor is a 22-year-old Muslim activist against antisemitism. She graduated from Goucher College with honors in Russian. She is a second year graduate student at Binghamton University in New York in the dual-degree Student Affairs Administration and Public Administration program. Nadiya came out of the closet at 13 and has been active in the LGBTQ community ever since. She has a popular blog with The Times of Israel, where she writes about antisemitism, Zionism, and the Jewish LGBT movement. 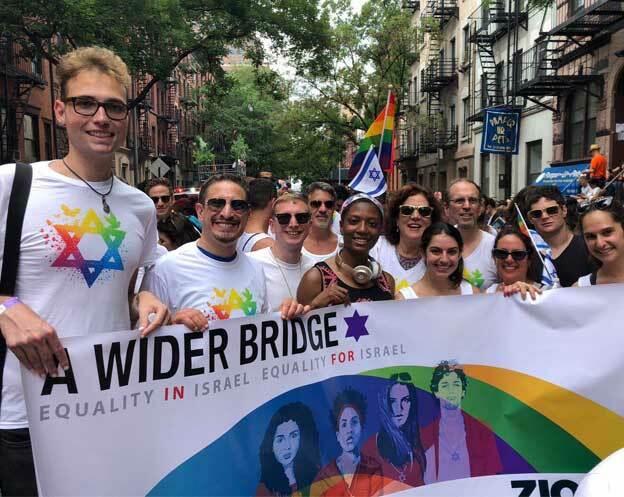 Nadiya recently returned from the 2017 A Wider Bridge mission trip to Israel.